As a writer for Hackaday, I get to see CNC machines, Prototypers, Tesla coils, and much more on a nearly daily basis. However, there are an uncountable number of people that don’t usually get to share in these technical wonders. 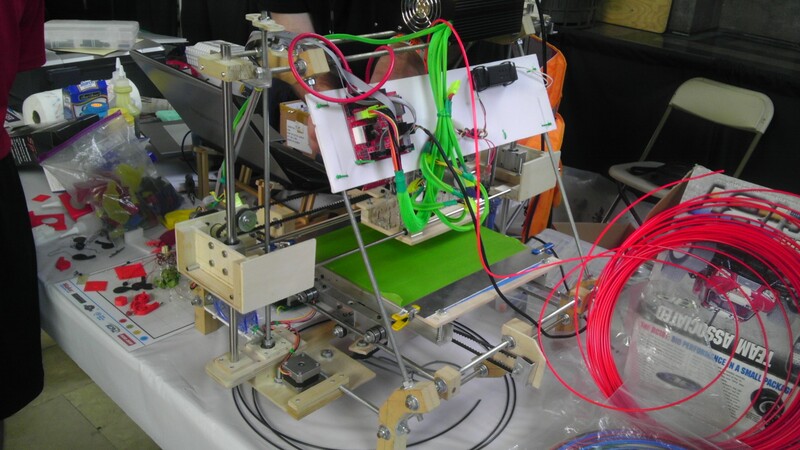 Maker Faires provide the chance for the public to see and interact with the inventions, kludges, and geniuses that put together the things we write about on Hackaday. Follow along after the break for some photos of the interesting things I got to see and enjoy. 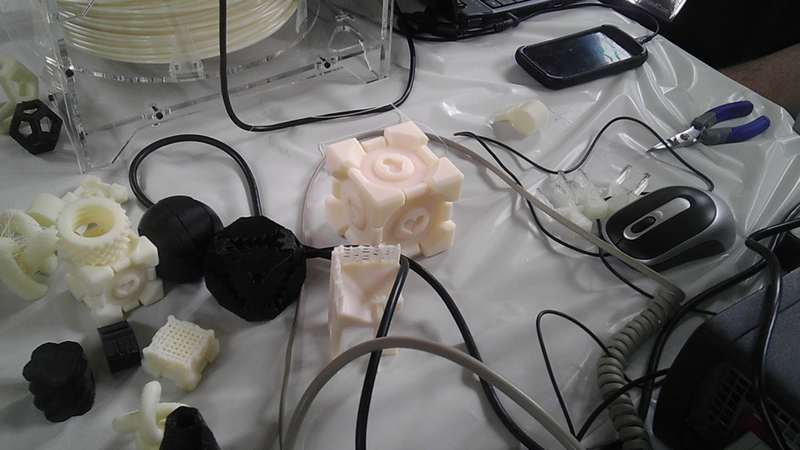 Prototyped: I ran into more Makerbots, RepRaps, and home made rapid prototypers than I could count. These were always a crowd pleaser, as many people had never seen anything like them before. Companion Cubes were all over the place, and this one was definitely one of the best. 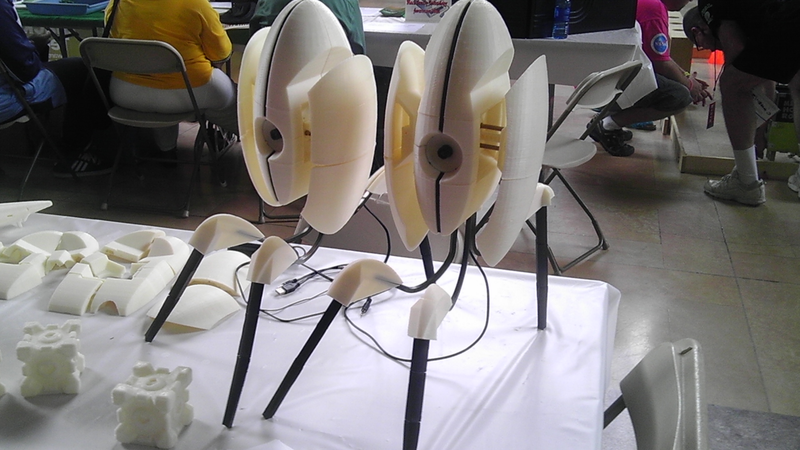 As seen in parts, as well as fully assembled, these Portal Turrets were definitely impressive. 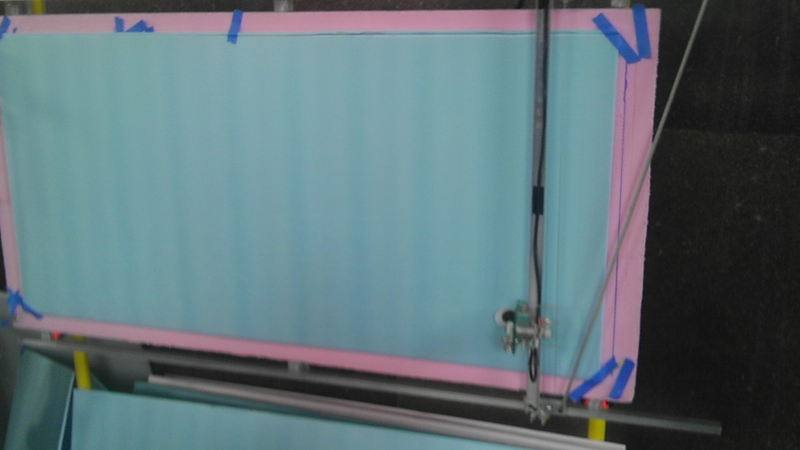 2 Axis Foam Cutter: A much simpler implementation than most CNC machines, this two axis foam cutter was responsible for spitting out a number of little motorized and unmotorized sculptures without pause. 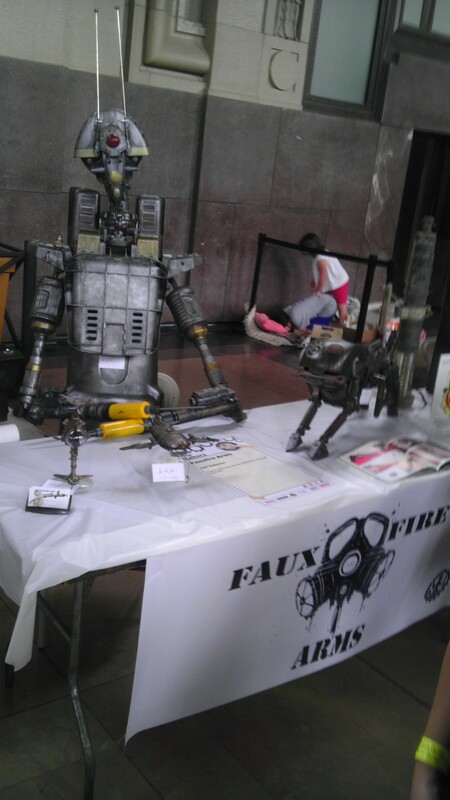 Nerd Art: Not necessarily technical in nature, but there were faux robots, steampunk costumes, and much more to see. Rarely did they have anything more technical than blinking lights, the love and care put into these pieces was easily seen. 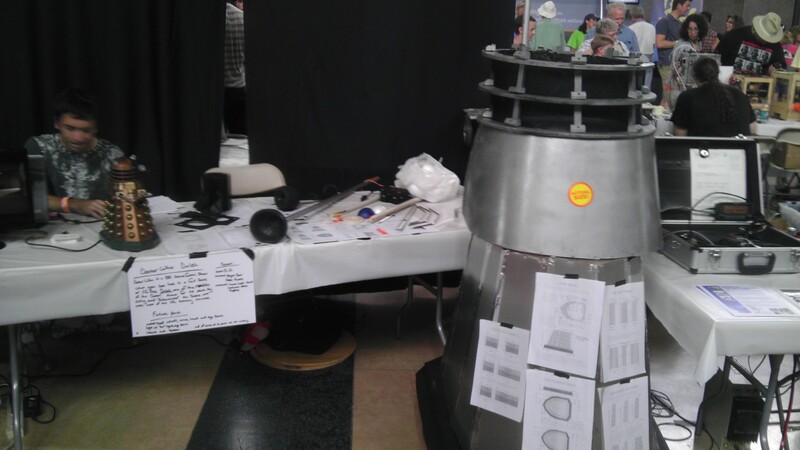 Robots and Daleks galore, even plans to make your own. These were just a few of the wonders to be seen, be sure to keep an eye out for part two, featuring old favorites ArcAttack now in 3D! 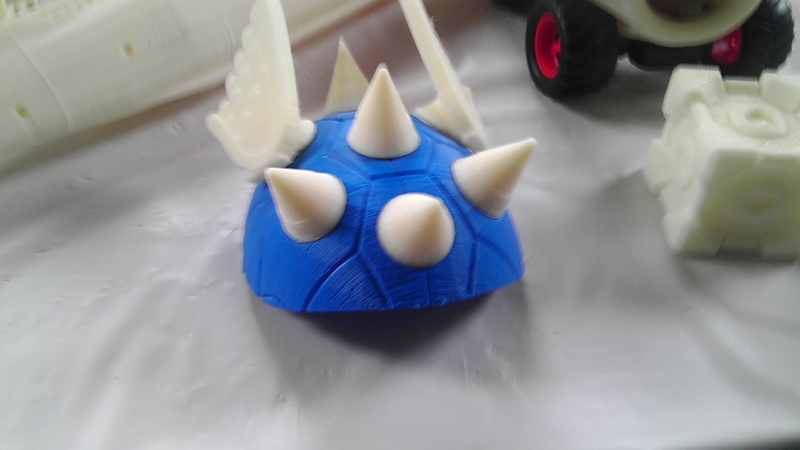 Those turrets make me want to build a 3d printer. Damn it! I live in KC and didn’t know anything about it until reading it here! Either they didn’t advertise very well or I need to pay more attention. TP I live near Wichita but also didn’t know this was in KC. Next year I definitely want to go. 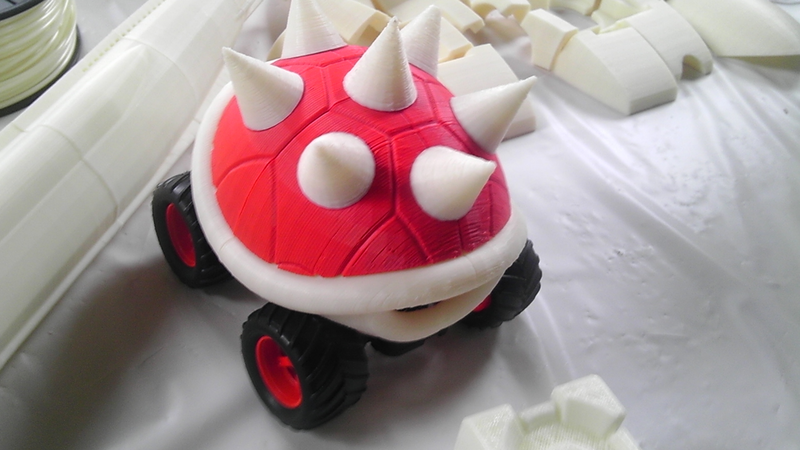 Has someone made a noobs guide for how to get into 3D printing? Everytime I see how cool this stuff is I get blind with jealousy. Hehe it is coming to Detroit soon and I am psyched! Yea, It was at Union Station, I only found out a few days before hand. Plenty of neat stuff, but advertising seemed lax. 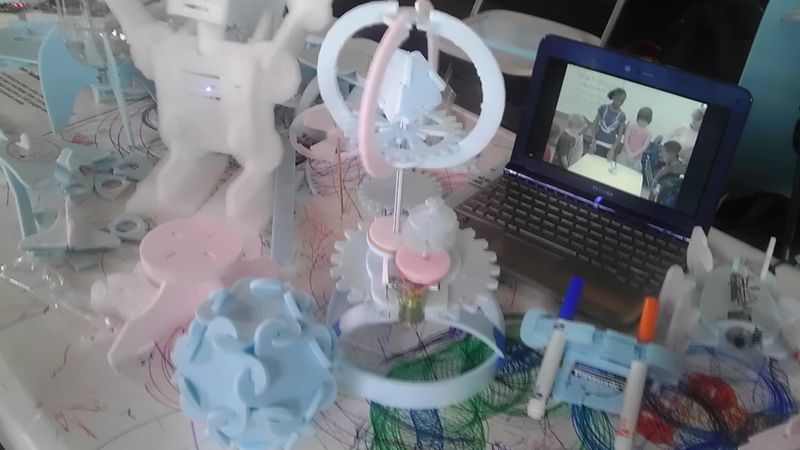 I went down to the KC area last weekend and got introduced to maker faire on the fly. It was interesting and I got a few pictures and videos. No gallery, just click view. Am looking into the local makerspace here and may go to their meeting tonight. I also live in KC and didn’t know about it. Us KC hackers should meet up! raged and the other KC residents, search CCCKC and stop by on Thursdays. Nothing like a hackerspace in an underground cave. Also in KC, saw a billboard on 35N just around the state line, but it was the same day as KCDC (kcdc.info) so couldn’t make it. Far out, I would have tried to attend if I where aware of it. I most likely would have settled for attending a Field Day event. A 90 minute round trip Vs. a 10 hour round trip, with over night expenses. However KC is much closer than Austin, which I would consider of family that lives somewhat near Austin. Oh well I’ll settle for good video. Last moth I learned of a serious model rocketry event that take place near Wichita, KS each year. Probably another some year thing. I was just looking around at some other electronics hacking sites and noticed the Makers Fair, so pissed I missed it. There must have been zero advertising.